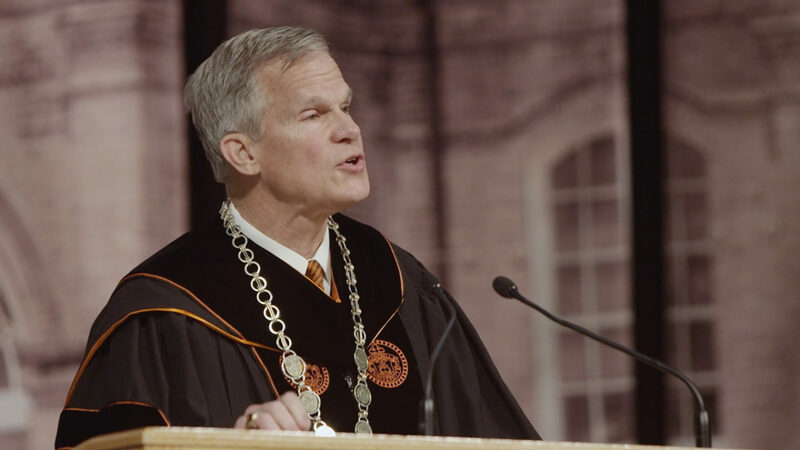 An accomplished leader of mission-driven institutions and a scholar of religion, Dr. J. Bradley Creed began his duties as Campbell University’s fifth president on July 1, 2015. "I have never traveled so far to feel so much at home." 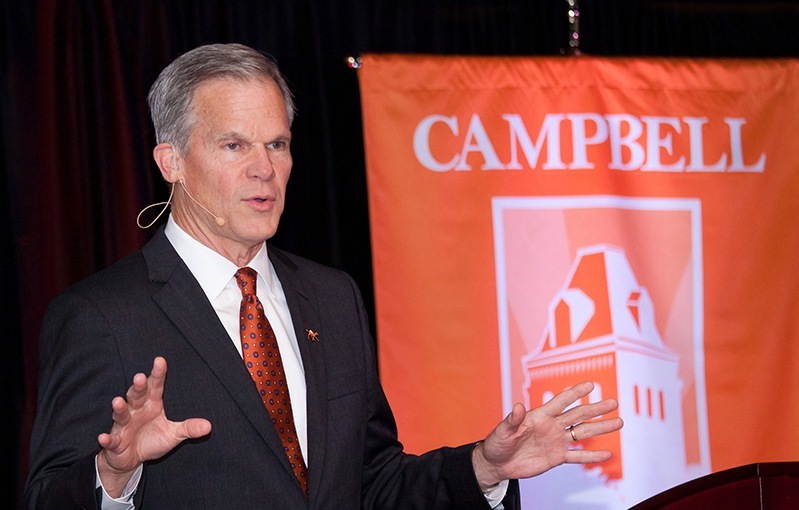 If you would like President Creed to appear and/or speak at an event, please submit the required request form. Please note that requests for speaking engagements must be made at least four weeks in advance of an event.